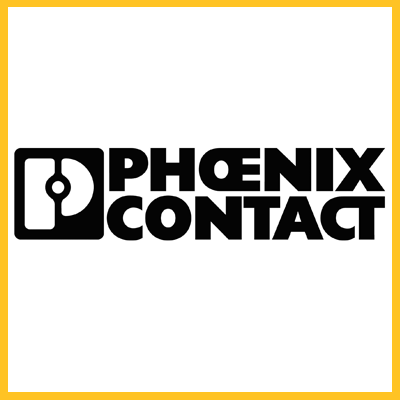 Phoenix Contact Industrial wireless technology allow you to eliminate cost for cabling, conduit, trenching and boring. Our wireless solution provides monitor and control level, flow, pressure, temperature and alarms in your application. When it’s about the wireless transmission of analog and digital signals, then Wireless I/O is the right choice. The Wireless I/O systems are optimized for the cyclical transmission of small amounts of data. Wireless Ethernet allows wireless network communication. Via Trusted Wireless and WLAN 802.11, TCP/IP, UDP, Modbus TCP und IP v4 can be transparently transmitted. The RAD-Line Ethernet industrial radio transceiver brings Ethernet-, serial data or IO signals from remote locations to IP based networks over Trusted Wireless (900 MHz).